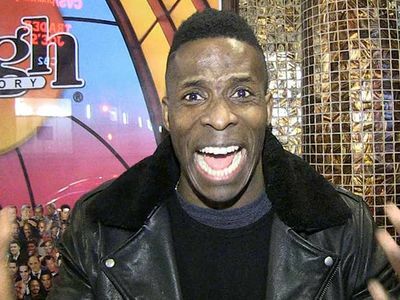 Jussie Smollett sent a text to the Osundairo brothers 4 days before the allegedly staged attack went down ... then met with them to go over details, including dousing the actor in gasoline. Prosecutors detailed the evidence they've gathered against Jussie in docs filed for his bond hearing -- and it's jaw-dropping. 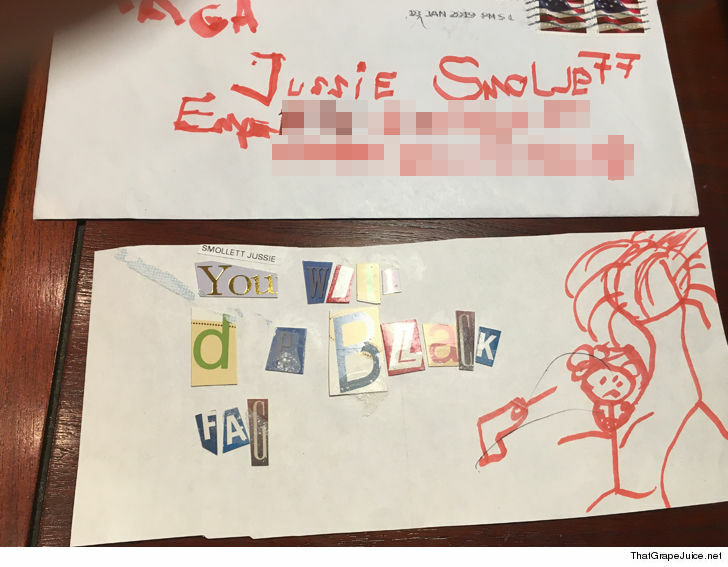 In the docs, prosecutors say Smollett received the now-infamous hate mail -- with homophobic and racial epithets -- on January 22 at the Chicago studio where "Empire" is shot. The letter contained an "unknown white powdery substance." It would appear that was intended to make people think it was Anthrax or some other dangerous chemical ... but prosecutors say it turned out to be crushed Ibuprofen. Then on January 25, Jussie fires off the text to Abel Osundairo, saying ... "Might need your help on the low. You around to meet up and talk face to face?" Cops say Abel and Jussie had been friends since the fall of 2017, and that Jussie sometimes scored ecstasy from him. Later on the 25th, they did meet face to face outside Abel's Chicago apartment and talked in Jussie's car about staging the attack. Cops say this is when Ola was brought onboard. The original plan, according to cops, was for Ola to place a rope around Jussie's neck, pour gasoline on him and yell, "This is MAGA country." At that point, they say Jussie gave them a $100 bill to go purchase necessary items for the "attack." On January 27, they meet again and drive around Chicago to scout locations. Cops say Smollett told them to leave their cell phones and pointed out the surveillance cam near Jussie's residence that he believed would record the incident. 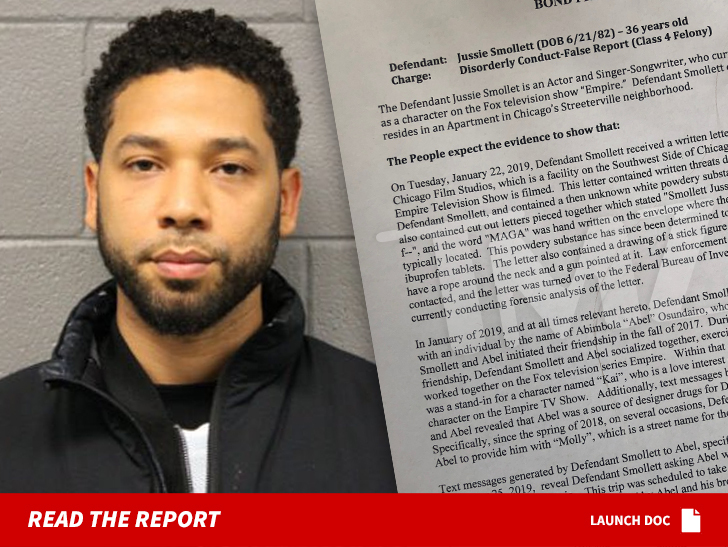 They made a late change from gasoline to bleach -- although cops don't say why -- and Smollett also handed them the $3,500 check payable to Abel and backdated to Jan. 23. As we've reported, Jussie noted in the memo line that the check was for training. On January 28, the brothers bought the materials and Abel deposited the check. 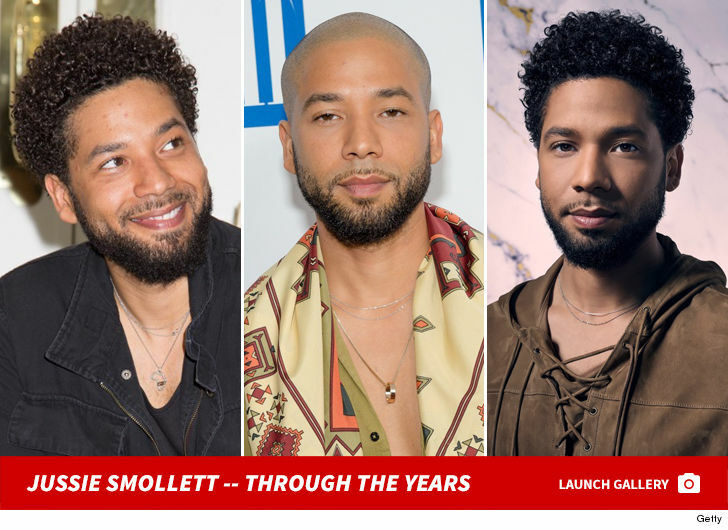 Now to the "attack" ... at 12:49 AM, on January 29, cops say there was a 3-minute call between Smollett and Abel, and Jussie told him the "attack" would go down at exactly 2 AM. Interestingly, police are now revealing they do have surveillance video of the brothers waiting on a bench near the predetermined staging location around 2 AM. Cops say Jussie was running late. 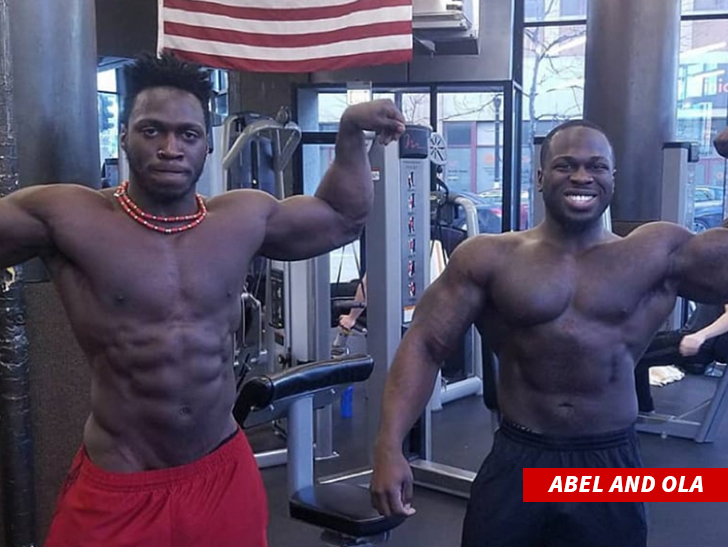 As you know, the Osundairos boarded a flight for Nigeria later on the 29th -- but police say Jussie spoke to Abel on Jan. 30. They say Jussie called him for 8 minutes and 48 seconds, while Abel was in Turkey. And, there's this ... you'll recall Smollett's camp told TMZ the day of the attack, he believed his attackers were white. Cops say he also told them, "he could see that the area around this person's eyes was white-skinned." 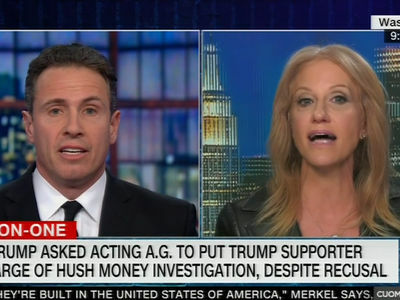 Of course, we now know nothing could be further from the truth.